A huge follower of music. Diversive taste in mostly underground Hip-Hop, Jazz, Alternative, and Experimental genres. 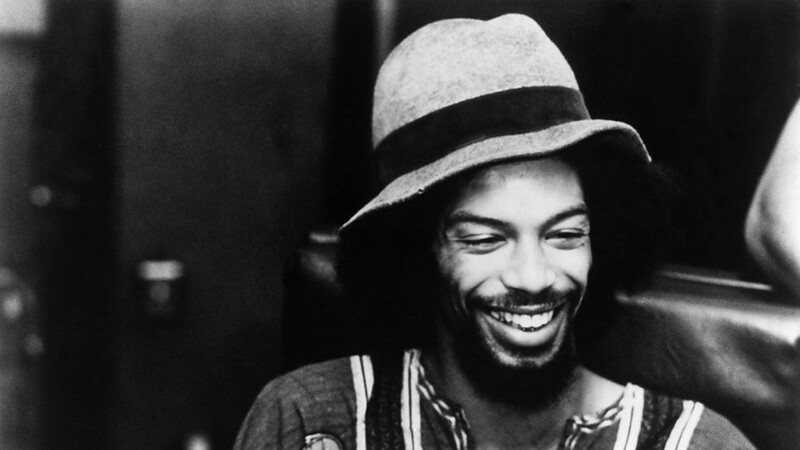 When Pieces Of A Man was recorded in 1971, Gil Scott-Heron was only 22 years old. Scott-Heron was first a student of the English language at Lincoln University, after being inspired by the works of Langston Hughes at such a vital time for Black inspiration. While developing his technique for innate lyrical ability, he dropped out and teamed up with a good friend, multi-instrumentalist Brian Jackson, and recorded one of the most essential albums of the 1970s. At this point, Scott-Heron could already call himself a poet. He released a few musical projects beforehand, as well as a thrilling novel. For at some point, all his talent was translated at the right time and place. Pieces Of A Man was recorded in April of 1971 and was released later in the year. Enriched with fourteen consciously potent and luscious tracks, this could have been recognized as just a very good Soul album. Although, when tracing down the lineage of lyrical music and the birth of Hip-Hop, many students of the genre trace back to this album. Why is that? 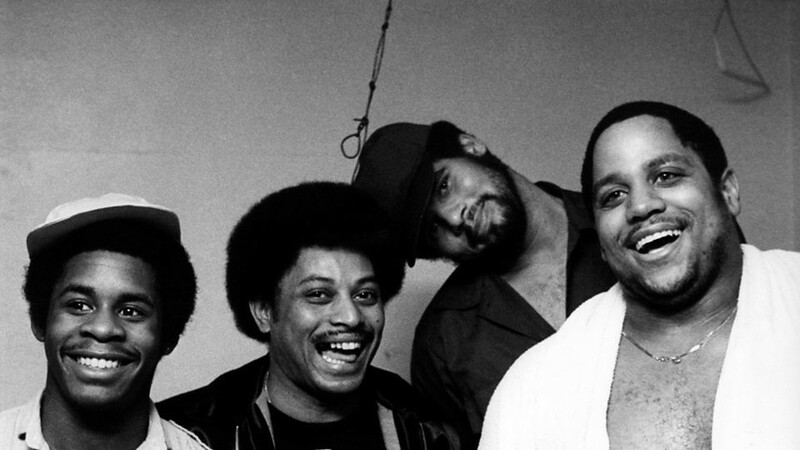 The first Hip-Hop record to gain commercial notoriety was Sugarhill Gang’s Rapper’s Delight in 1979. Rapper’s Delight held the essential components that translated Hip-Hop’s birth, with the 808 drums breaks and dance-worthy grooves. Pieces Of A Man is not something to dance to, but to invariably rejoice to. Pieces Of A Man can sometimes be joyful, and melancholy at other times. Whatever mood each track displays, what gives these tracks such raw power over the blissful instrumentation is Heron’s message pontificated with raw emotion. Heron flexes his voice at vital moments while also relaying a message vital for the moments of his time. Pieces Of A Man is a politically-conscious album without being overzealous. For the first time, the gap between Soul and the start of Hip-Hop were dancing around in the same floor. 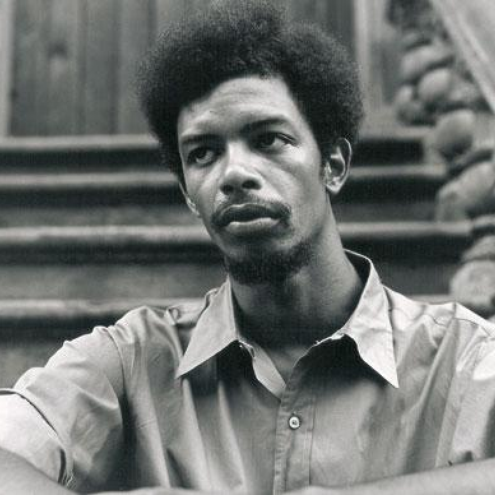 Heron took advantage of his poetic capabilities to engulf it with the flute-inspired Neo-Soul music of the early 1970s. As result, tracks like Save the Children and The Revolution Will Not Be Televised became inspirations for such creativity. Hip-Hop was put through an experimental phase during the 1980s and had to look from some source of inspiration from their musical predecessors. Hip-Hop started out as a celebration of urban-Black life and love. The song Save the Children became a joyous warning sign for Heron’s neighbors and community members. His vocal inflection served as a wake-up call for the preservation of childhood innocence and inspiration, as well as introducing a meditative quality in his vocal and poetic intertwining. This type of gritty realization may have been good inspiration for future Hip-Hop artists to come clean with their poetry and paint the portrait of their reality. Hip-Hop is clear and conscious poetry over MPC drums and inspired samples. Pieces Of A Man will not be credited by every source for the inspiration for Hip-Hop music. Although, it seems to be apparent from the number of lyrical poets in the last few decades that all their stories derive from the late and great Heron.